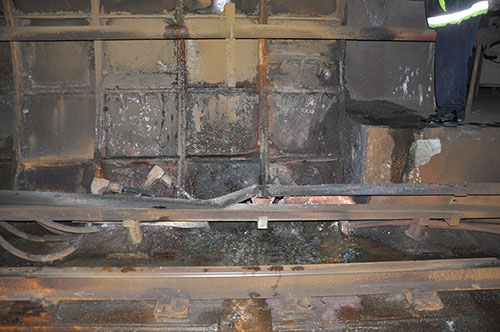 On Jan. 12, 2015, smoke overtook a Yellow Line train near the L'Enfant Plaza Metro Station. Passengers were stranded in the orange, acrid smoke for more than 30 minutes before help finally arrived. Here is a timeline recapping their ordeal. 3:05 p.m. 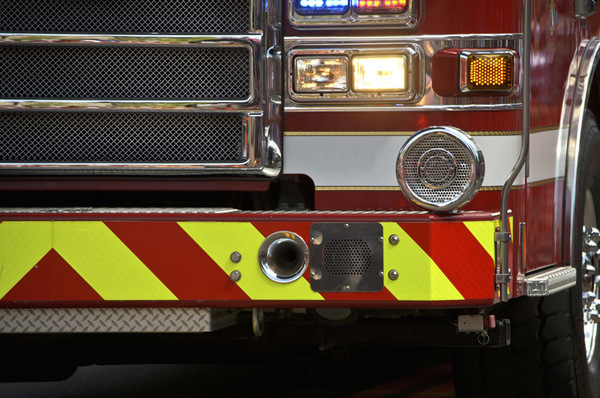 Smoke alarm activated near the electrical arcing in the Yellow Line tunnel, about 2,000 feet south of the L'Enfant Plaza Station. 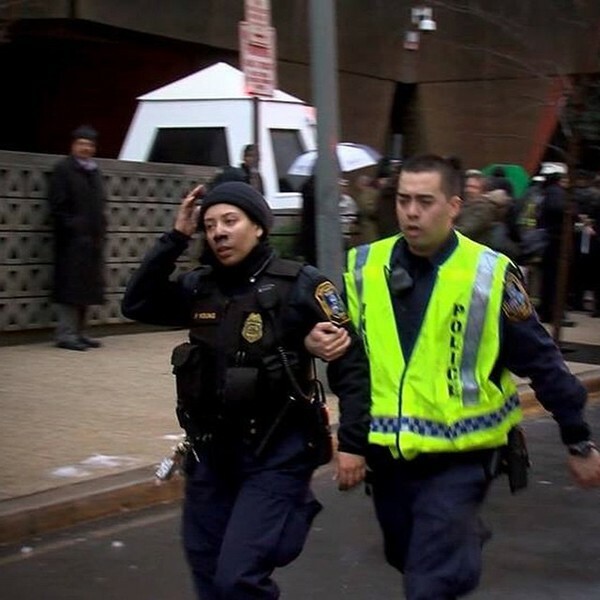 3:06 p.m. - A circuit breaker trips and remains open at the L'Enfant Plaza Station. 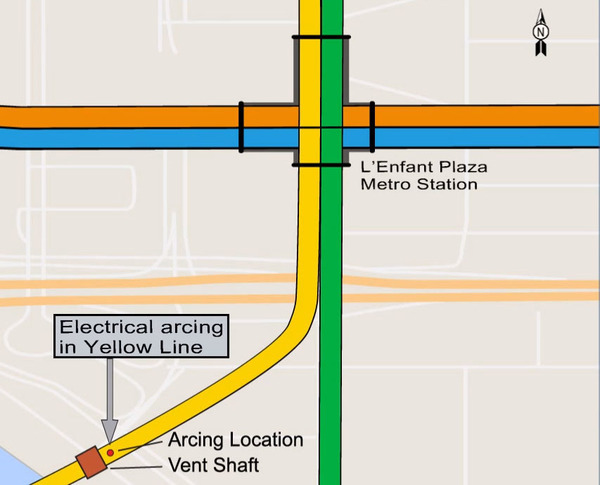 However power continues to be fed to the third rail from south of electrical arcing location. 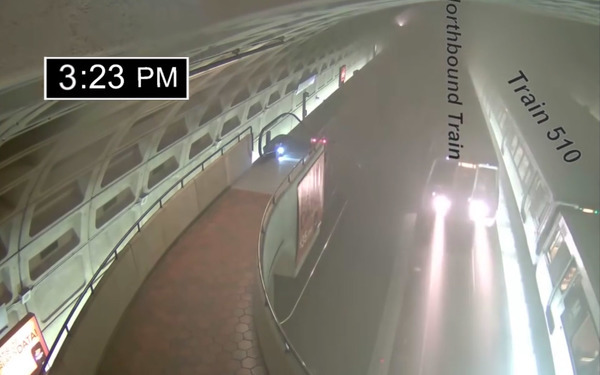 3:09 p.m. - Smoke first appears in the L'Enfant Plaza Station from the south tunnel but quickly dissipates. 3:14 p.m. - A debris fire reported at Gallery Place-Chinatown Metro Station. 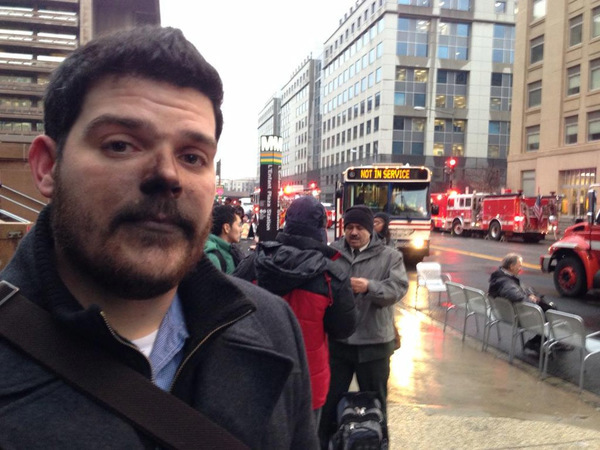 A D.C. fire engine arrives at 3:22 p.m. and finds no fire. 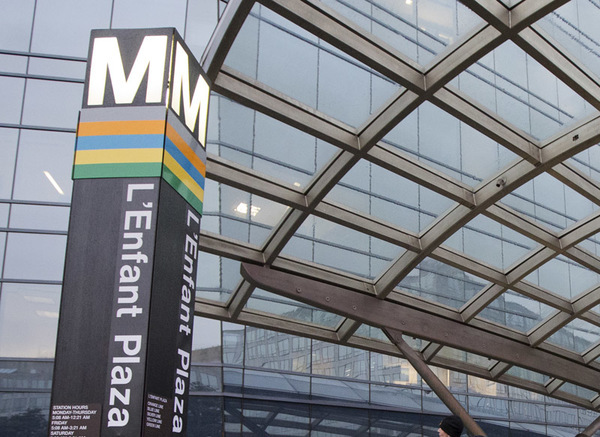 3:16 p.m. - Ventilation fans are activated at the L'Enfant Plaza station due to reports of smoke. 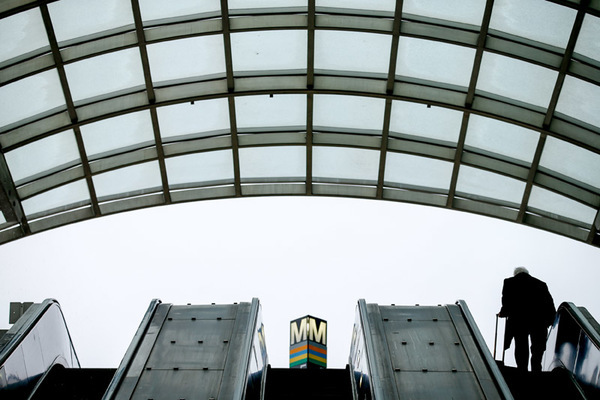 3:17 p.m. - Operator of Train 302 contacts Metro's control center to report that the train is stopped. At the same time, smoke can be seen re-emerging from the southern tunnel into the L'Enfant Plaza Station. 3:20 p.m. 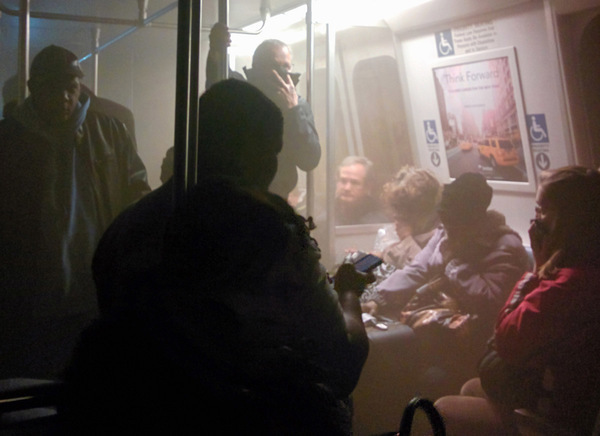 Heavy smoke floods into the L'Enfant Plaza Station. Riders flee up the escalator to escape the smoke. 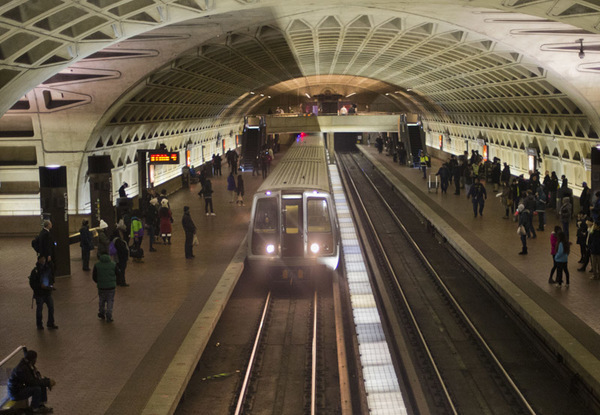 3:22 p.m. - Metro reports heavy smoke at L'Enfant Plaza Station on the upper level. At the same time, a D.C. fire engine arrives at Gallery Place, two Yellow Line stops to the north. 3:23 p.m. Train 510 arrives at the station. All passengers and the operator get off. A northbound train pulls into the station but doesn't open its doors and continues north to the next station. 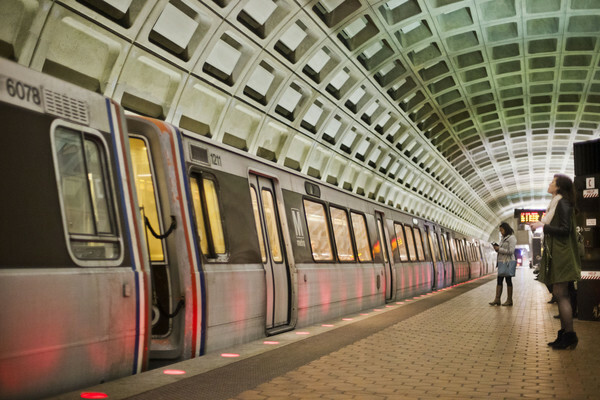 3:24 p.m. - Metro requests medics and firefighters; reports smoke in the L'Enfant Plaza Station and patrons in the station who "can barely breathe." 3:24 p.m. - Ventilation fans south of the station are turned on. 3:33 p.m. Call to 911, caller is on a Yellow Line train, which has filled with smoke. Additional calls to 911 come in from other riders at 3:39, 3:42, 3:43, and 3:45. They say the train has filled with smoke and ask if help is on the way. 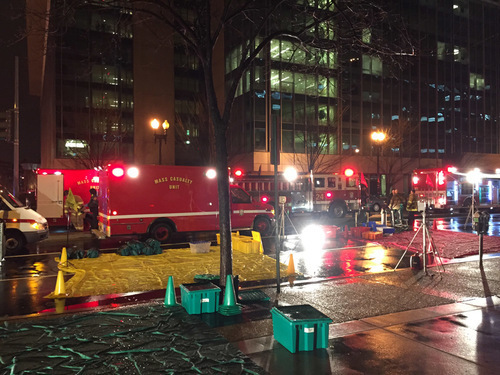 Meanwhile, a 911 caller at 7th and E streets SW says his wife is having trouble breathing. 3:40 p.m. - Power is cut off to the third rail in the station but power continues to energize the line from the south. Passengers have been sitting in the acrid smoke for 25 minutes. 3:49 p.m. - Power is cut off south of the stranded train. 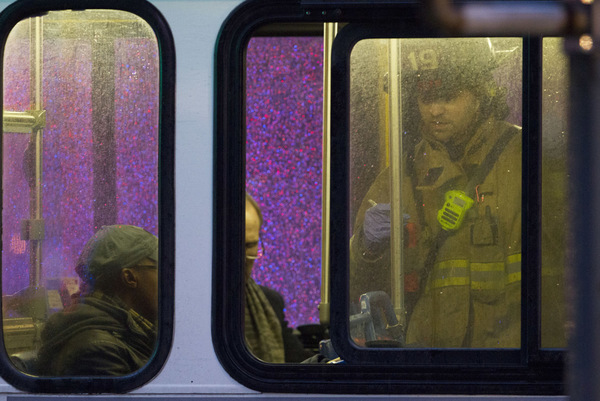 At the same time, the operator of Train 302 reports that passengers are "self-evacuating." 3:50 p.m. - Firefighters reach the stranded train and begin to evacuate the riders. 4:27 p.m. Evacuation complete. 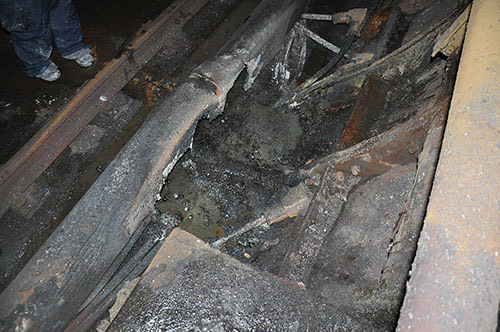 A total of 380 people from Train 302 came out of the tunnel into the station. 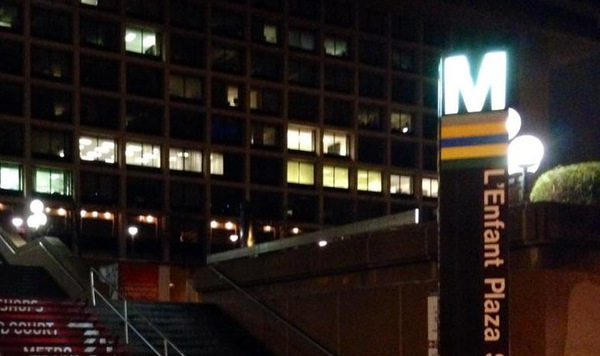 6:50 p.m. Metro's General Manager Richard Sarles announces that one passenger on the stranded train 302 has died. 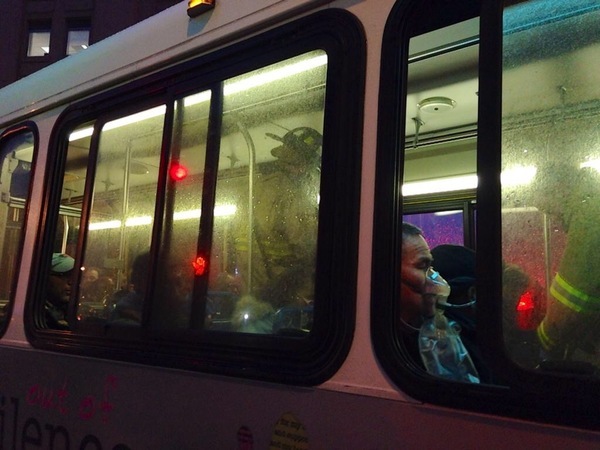 Jan. 13, 8:15 p.m. Metro restores full service along the Yellow Line. Green Line service had previously been restored. 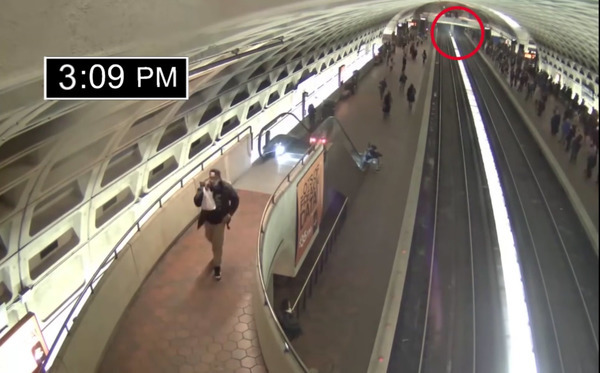 Federal investigators say that power was not cut to the energized third rail for 45 minutes as an electrical problem released heavy smoke into a Metro train and station Monday sickening dozens and killing one rider. 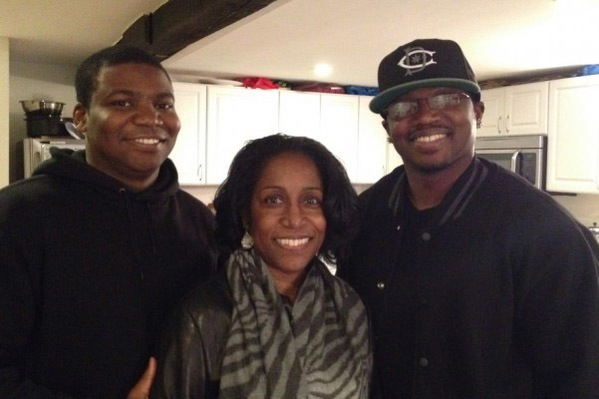 WTOPWASHINGTON (AP) — The sons of a woman who died after smoke filled a Washington subway train are suing the Metro transit agency for $50 million. 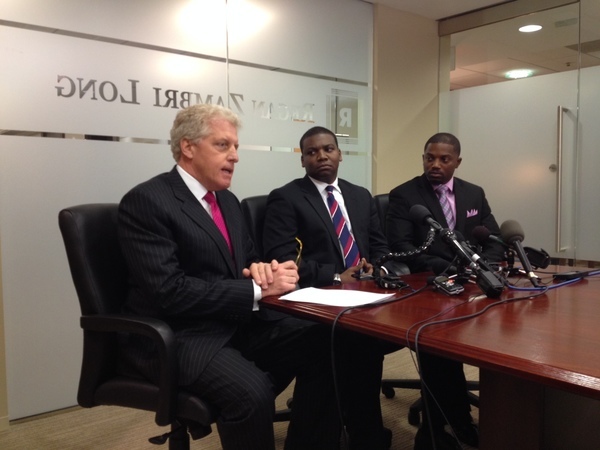 Attorney Patrick Regan filed the lawsuit Friday on behalf of Marcus and Anthony Glover, the adult sons of Carol Glover. 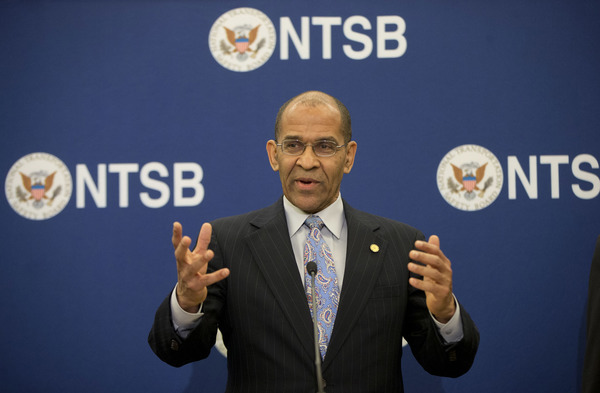 Feb. 11 - NTSB announces that ventilation fans actually pushed the smoke toward the stranded Yellow Line train, instead of drawing it away from the train. 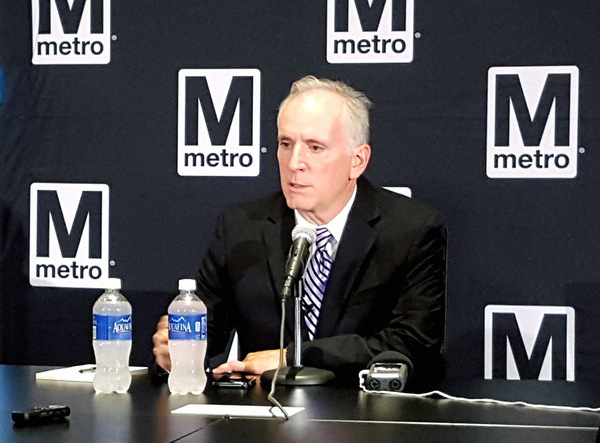 Federal transportation safety officials say Metro must immediately repair and install sleeves that are designed to protect electrical components, which power the rail system, from water and other contaminants. Train operator told he couldn't return to station platform.